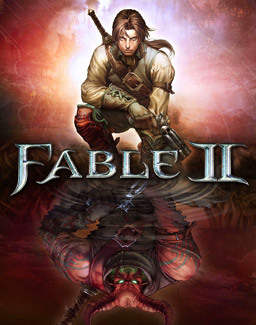 Fable II is an open-world role playing game that is action packed and never boring. Along with your faithful dog, which you can name, you must avenge your sisters death and free the world from the clutches of evil. Fable's co-op mode isn't very good as only one person gets to take part in the story and the other can only help during fights which begins to get boring fast. This game doesn't contain bad language and only a little bit of violence. It does however have some sexual content. Therfore I would advise a minimum of 12 year old for this game.